We are back marder farkers!!! In this raucous season five opener we catch up on what we have been doing over the break. This includes a bleak overview of idiots who eat Tide and an even bleaker look at Fast 8. 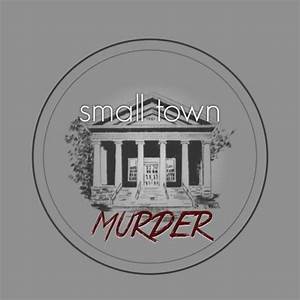 Our guest this week is Jimmie Whisman , one of the hosts of Small Town Murder and Crime in Sports. The guy is funnier then us and makes Nic piss himself. Its a hoot.